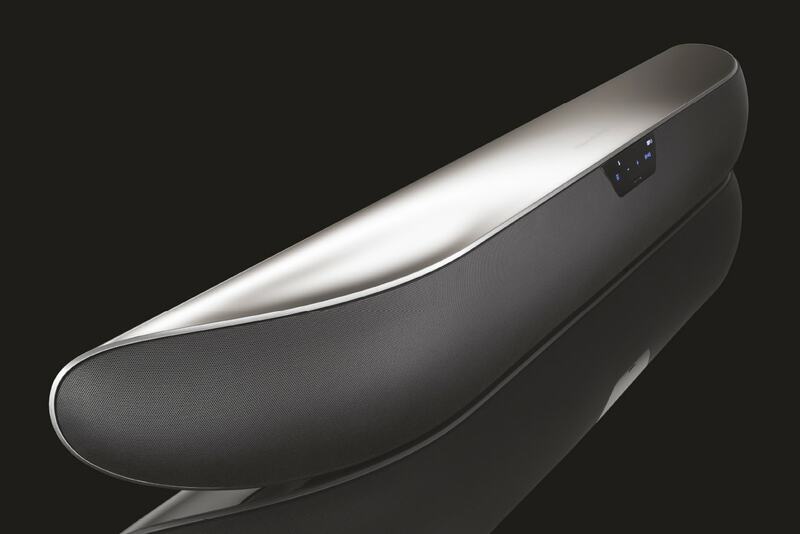 Panorama 2 is an integrated solution to home theatre sound that is as simple to install as it is remarkable to experience. Rather than require multiple speakers positioned around the room, Panorama 2 uses sophisticated digital signal processing to steer the sound from one source and create a genuine home theatre audio experience without the complication of multiple speakers. But Panorama 2 is not only simple to install and use, thanks to advanced acoustic technology borrowed directly from our highest performance hi-fi designs, it offers sound quality more often associated with the best hi-fi separates.